Comfort and style are effortless with the Dankso Haven. This women’s mary-jane is part of the Halifax Collection and features a leather and mesh upper with 3MScotchgard™ treatment for stain resistance. The lightweight EVA midsole provides excellent shock absorption and the Haven has Aegis® anti-microbial treatment for odor control. The removable PU footbed features memory foam and the Strobel construction creates flexibility. 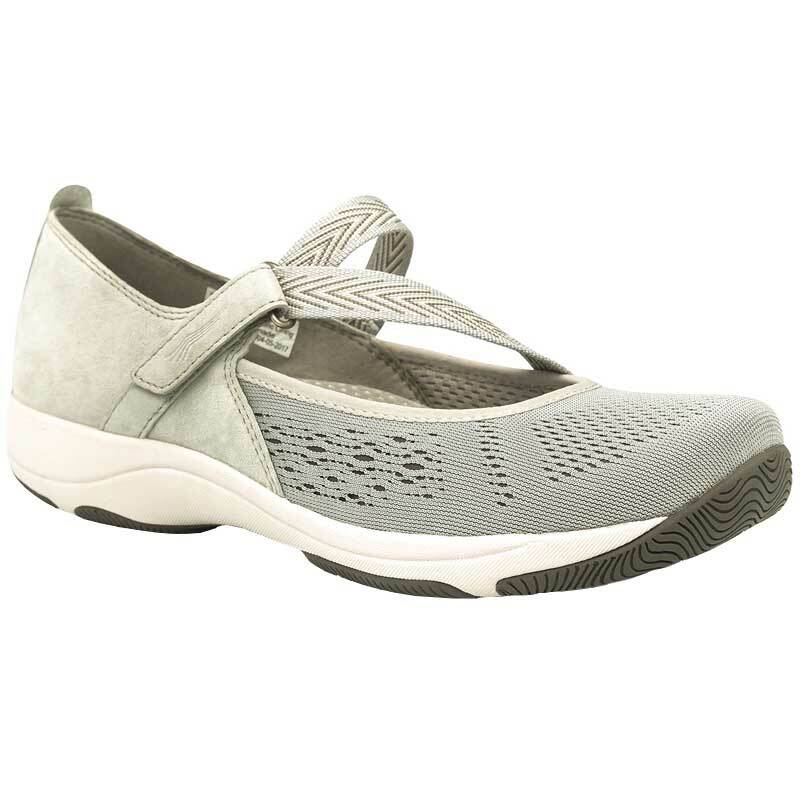 The sport-inspired Dansko Haven is comfort and style all in one.